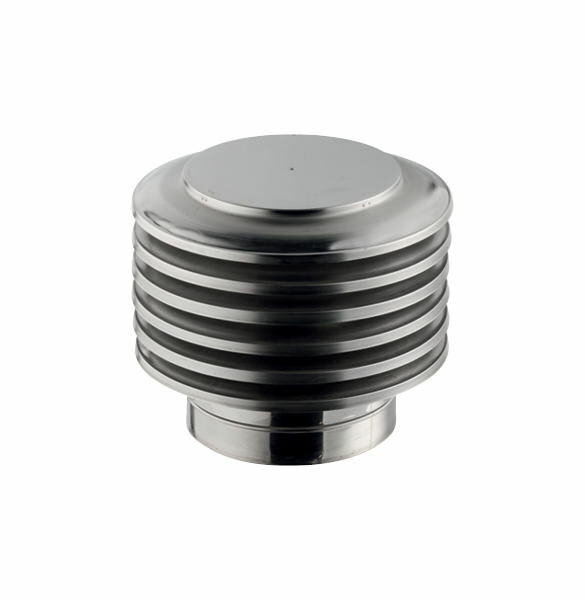 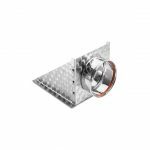 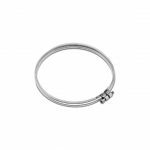 Our flue accessories are CE certified and crafted from the best quality 304 grade stainless steel (304SS) which is non-magnetic and can withstand the corrosive chemicals produced by closed combustion fireplaces in the long term. 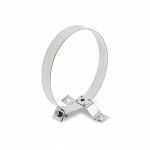 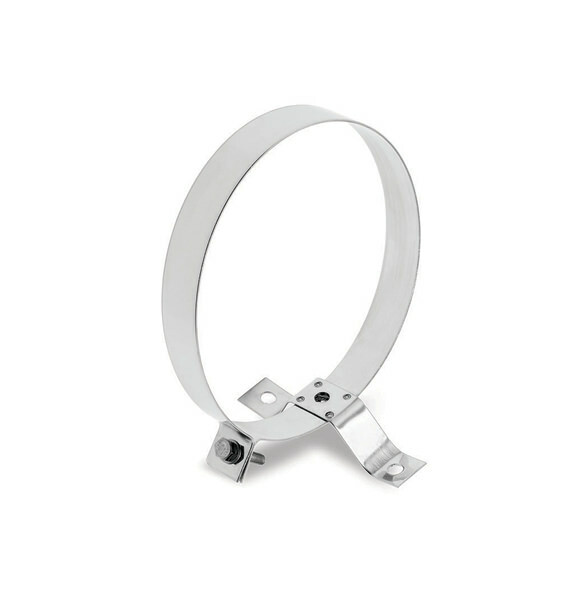 Purchase a bend, end piece, tee piece, gasket or mounting bracket depending on your needs to complete your fireplace installation neatly and stylishly. 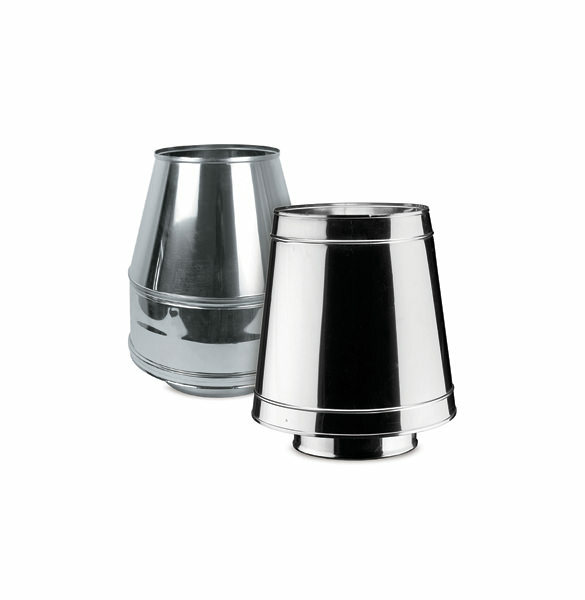 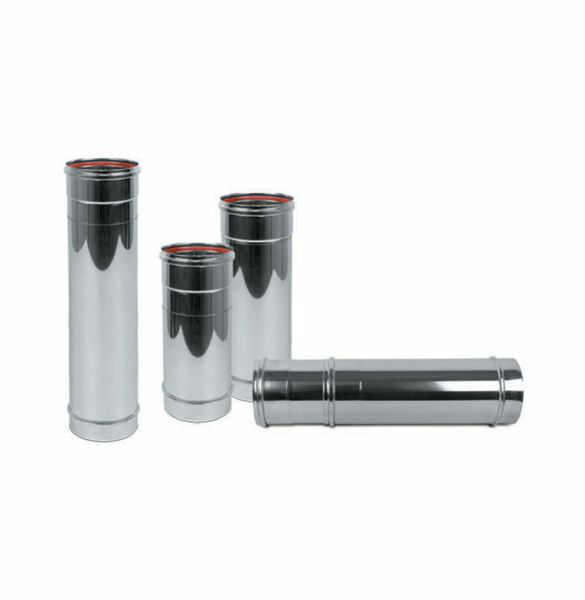 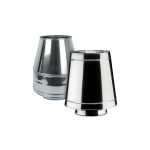 Suitable to use with all Hydrofire fireplaces and boiler stoves, as well as units from most other suppliers, these flue accessories are readily available in the usual stainless steel silver, and at a small extra cost we can also spray your single double wall piping matt black, which looks very discreet and sophisticated.